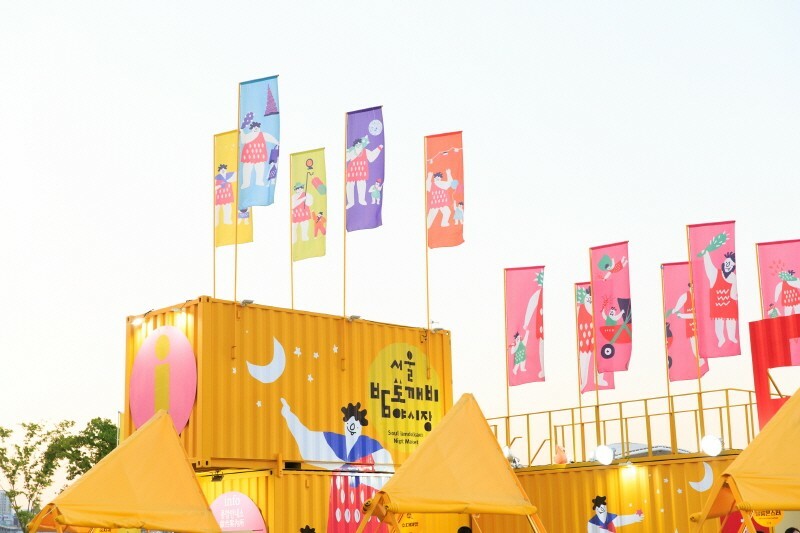 If you are visiting Korea from 2018.03.30 to 2018.10.28, you should pay a visit to Seoul Bamdokkaebi Night Market! It is a place that opens at night and disappears by morning. 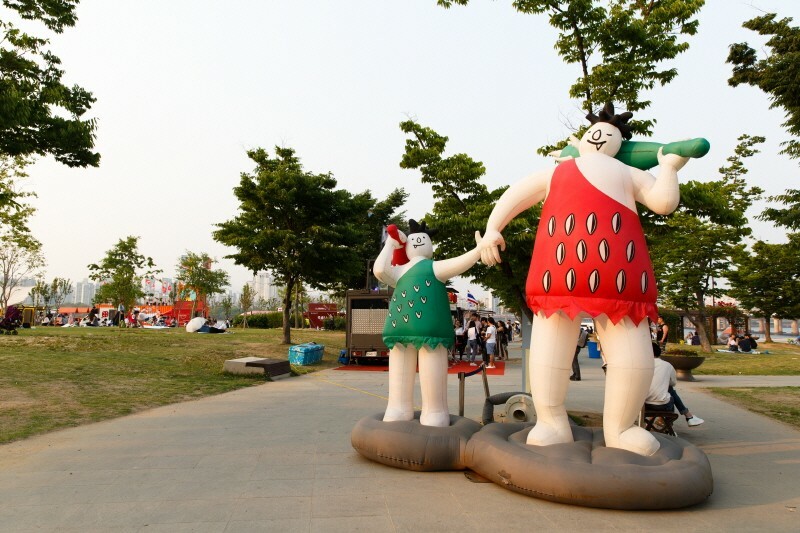 reflects Korea’s strong cultural tradition of humor and appreciation for the arts. 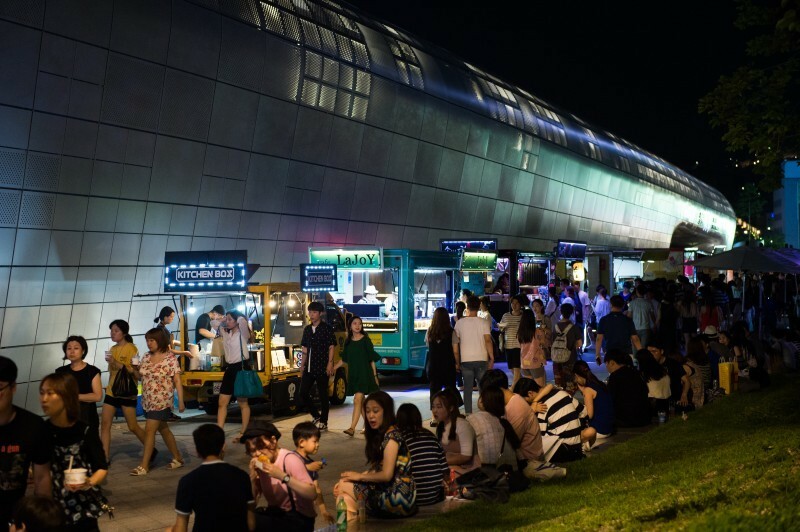 Bamdokkaebi Night Market is held in 6 different places in Seoul, including Yeouido Hangang Park, Banpo Hangang Park, DDP, Cheonggyecheon Stream, Cheonggye Plaza, and Oil Tank Culture Park. 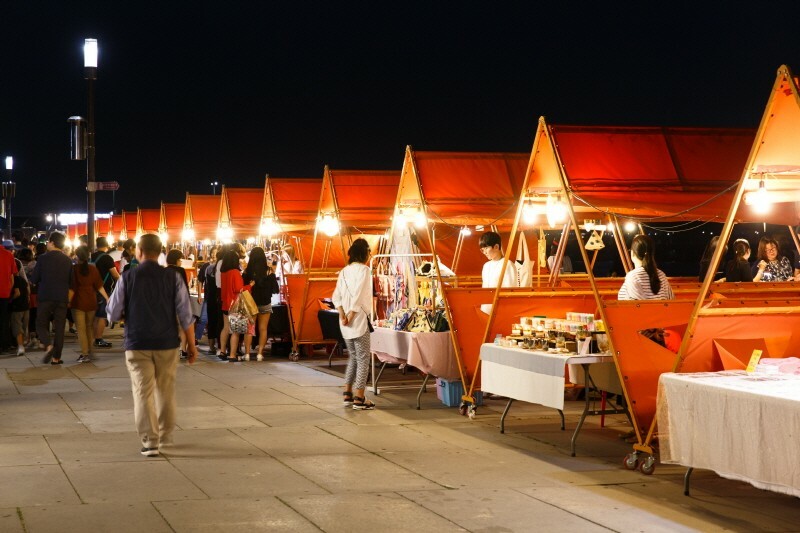 Held at the Hangang River with sellers from all over the world. 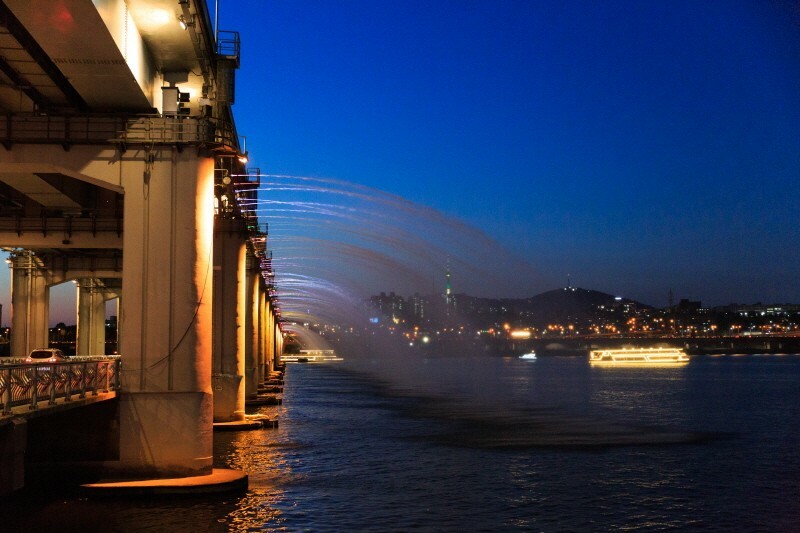 You can enjoy exotic foods, special handmade items, and unique performances here with the beautiful nightscape of the Hangang River. 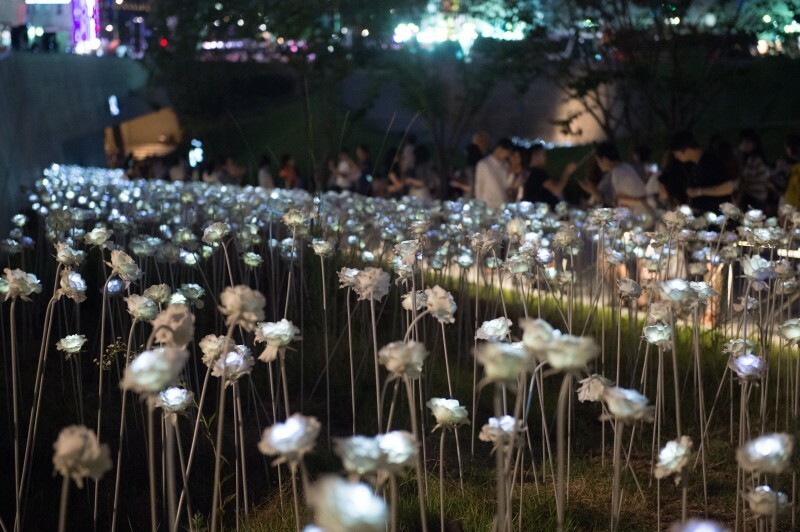 A space filled with beautiful nightscapes,water fountains, light, and music. 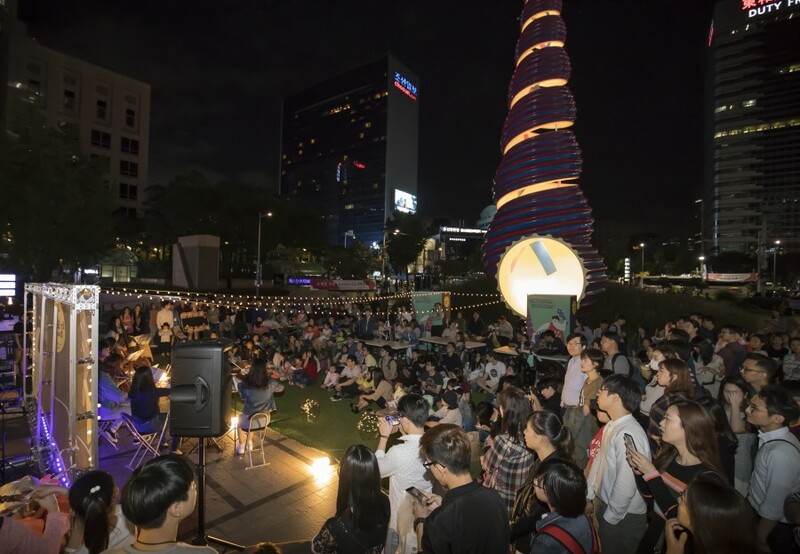 You can enjoy diverse special events and performances that beautifully merge art, delicious food, and romance. 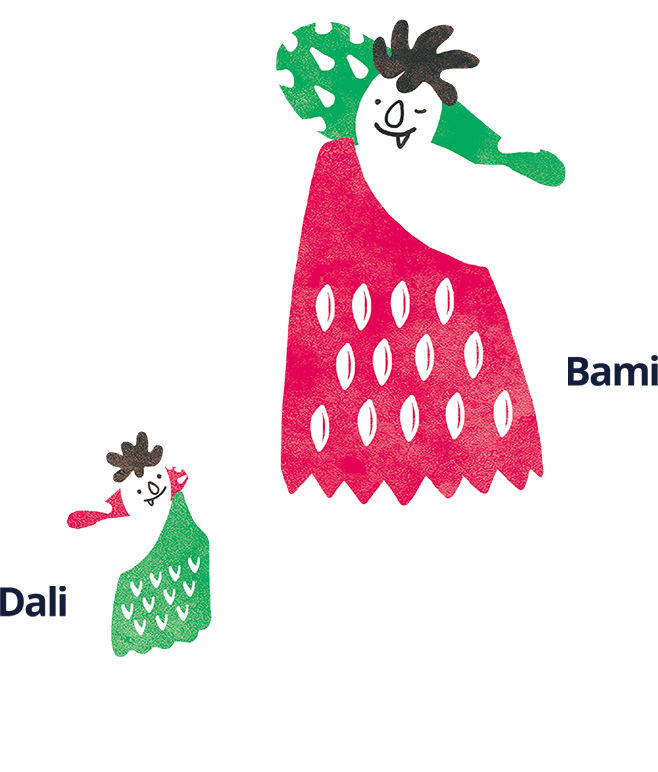 and stylish ideas of young artists. 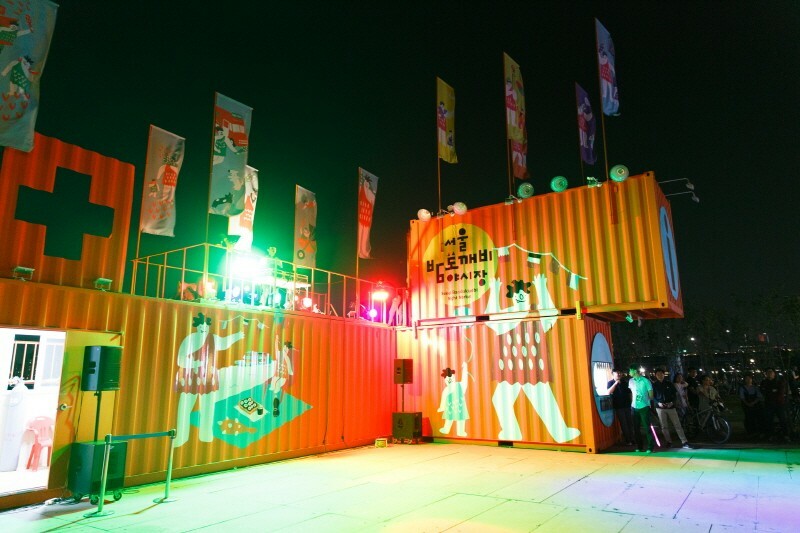 A trendy night market where you can discover the incredible talents of young artists and enjoy exciting DJ parties! 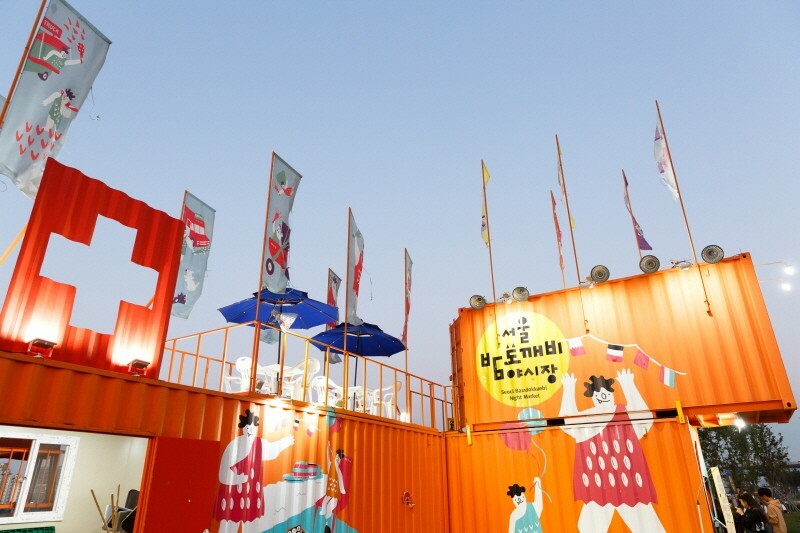 A market for tourists that is filled with uniquely Korean sights and tastes and handmade souvenirs that is both traditionally Korean and modern at the same time. 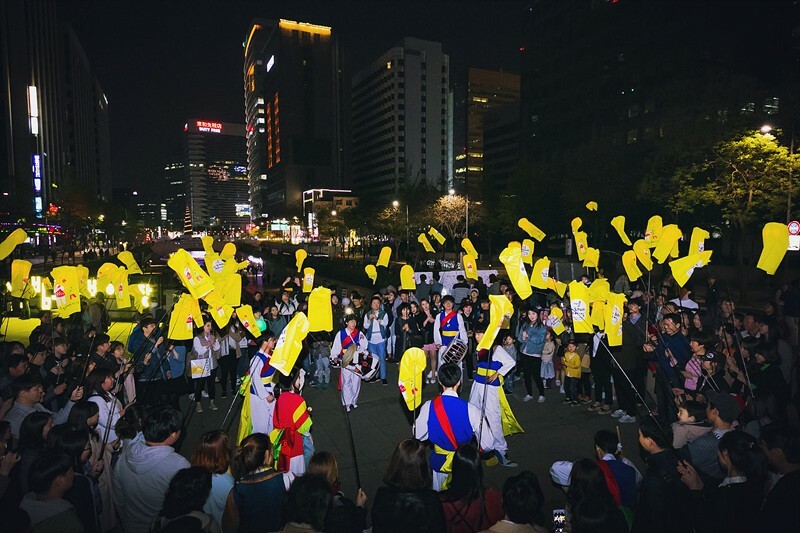 You can also experience traditional Korean culture through the hands-on programs offered all along a street lined with cheongsa chorong (traditional Korean lanterns)! 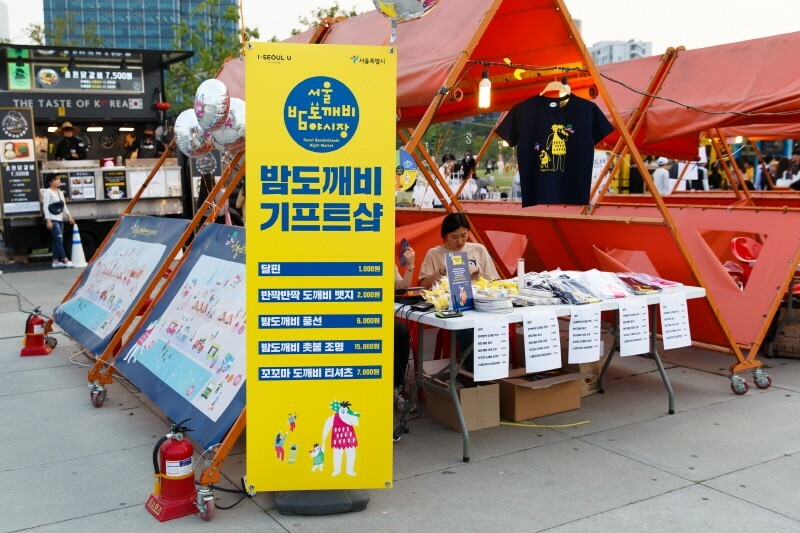 Based on an environmental conservation and restoration theme,this event is a citizens’ flea market that you can enjoy while having a picnic in the forest amid a pleasant and fun atmosphere! 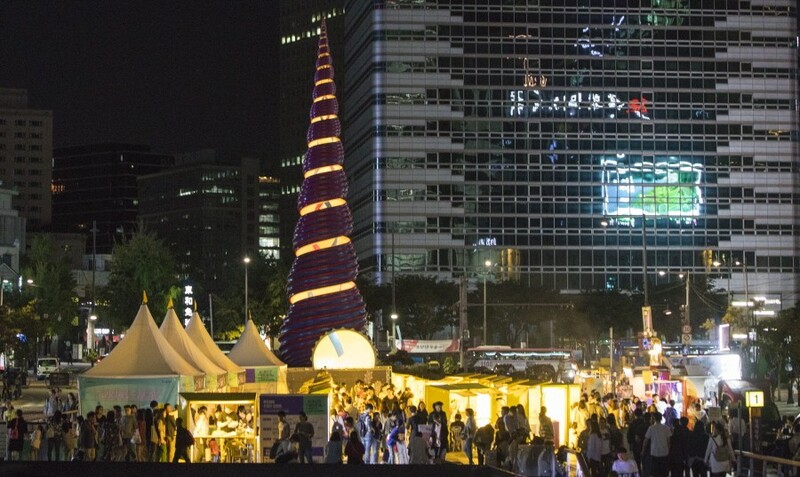 It is a festive space that allows you to buy and sell various items from fellow Seoul citizens, eat delicious food, and watch busking performances!